Thoughts and reflections | NUFC Blog. Archive for category: Thoughts and reflections. 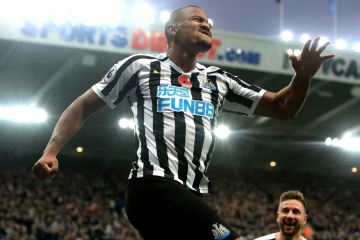 Salomon Rondon: Back in the goals against Bournemouth. Newcastle continue to go through difficult times off the pitch and for much of this season it has been a similar scenario on the field. They have been fighting it out at the bottom of the table and until recently were one of the favourites with the bookies to face the drop – something that must be avoided, considering the size of the club. 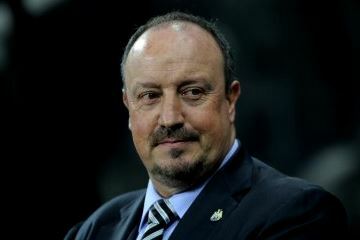 Rafa – Manager of the Season? Going on recent history, it is of course understandable to expect the worst at St James’ Park, but whilst fears of another potential relegation for the Toon were somewhat exaggerated earlier in the season, three wins on the spin has taken things in the opposite direction, with the hyperbole starting to go into overdrive. GQ magazine even went so far as to claim that Benitez has performed a “miracle” and that this miracle deserves to be rewarded with a ‘Manager of the Year’ award. 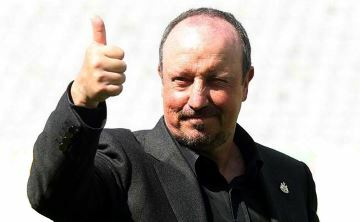 Newcastle United and Rafa Benitez have made a terrific start to life back in the Premier League, sitting in seventh position after just nine games and possessing a positive goal difference. The Magpies have been defensively solid so far, chalking up three clean sheets, with Jamal Lascelles impressing at the heart of the back four. The Derby-born defender has also contributed at the other end of the pitch, finding the back of the net on two occasions this campaign, but many fans remain concerned about the lack of firepower within the squad. 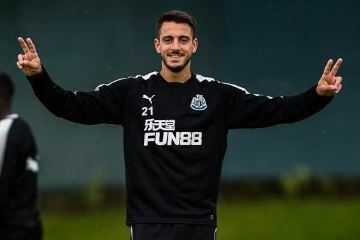 Newcastle United’s return to the Premier League is just reward for their impressive Championship campaign last season when they finished as champions, one-point clear of second placed Brighton. Newcastle’s front line were on fire last campaign out scoring every other club with 85 goals, and yet it was their back four who were most impressive conceding only 40 goals in 46 matches.